Fullerton offers a range of homely two-, three- and four-bedroom houses within easy walking distance of the school. All accommodation is furnished to a high standard and young people living at Fullerton House School can personalise their rooms with photos, posters, toys and school work, making them their own. There may be some items that parents wish to purchase for young people living at Fullerton House School such as game consoles, DVD players and TVs for their bedroom. All electrical equipment is tested on an agreed safety schedule and to ensure compliance with appropriate health and safety legislation. 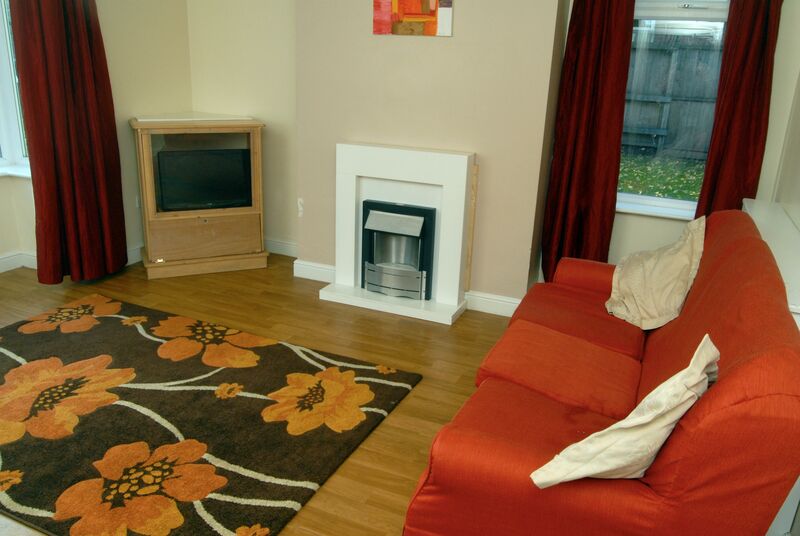 The properties are all maintained on-site by a dedicated maintenance team, who work hard to ensure that all environments are warm, homely and of a high standard. Furnishings provided are maintained to ensure fitness for purpose, and as much as possible to support comfort and aesthetic appearance.